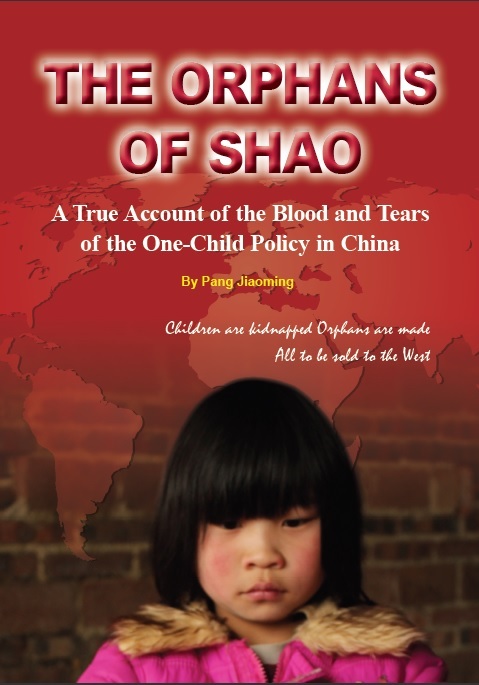 Some families deal with the shortage of marriageable women by buying trafficked women or girls. 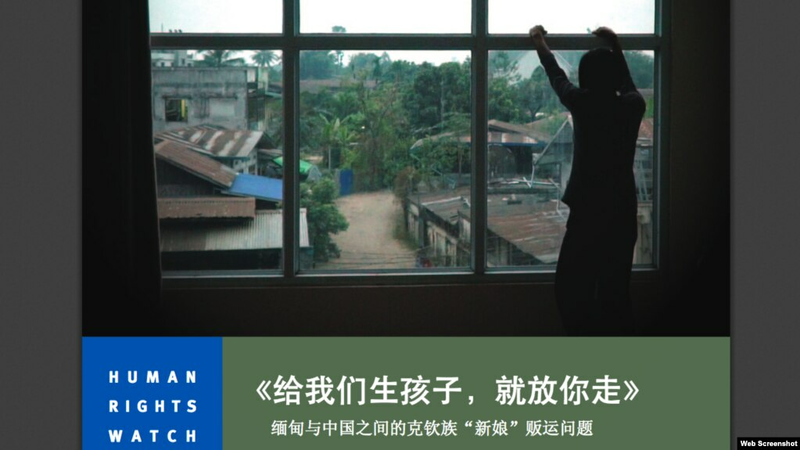 While it is difficult to estimate the total number of women and girls being trafficked as brides to China, the Myanmar government reported 226 cases in 2017. However, experts on the issue told Human Rights Watch they consider the actual figure is most likely a great deal higher.